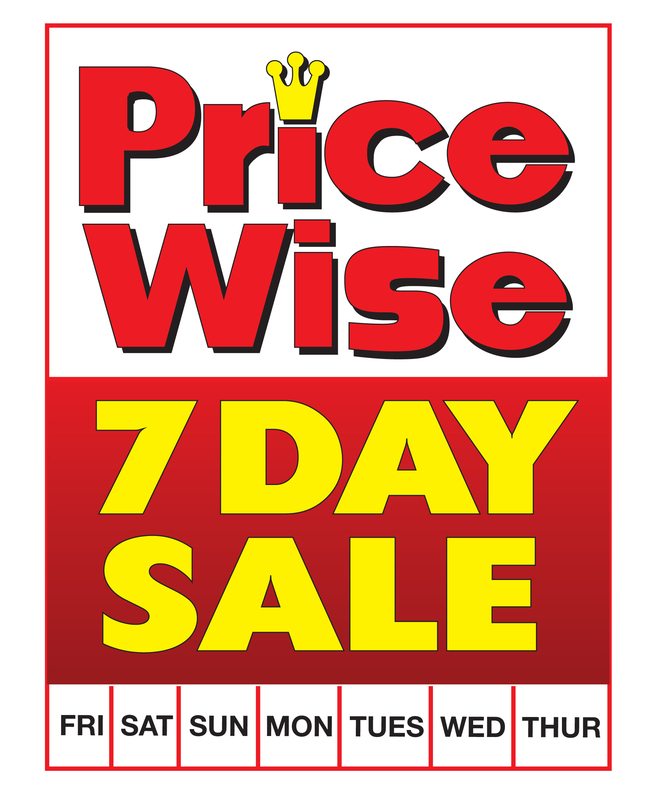 We are excited to introduce PriceWise, with new ways to save at King Kullen! We’re moving ahead with savings, and bringing your savings back home. We’ve rolled up our sleeves to find new ways to save. Whether you’re a working mom, stay-at-home dad, starting out on your own, or easing into retirement, finding greater value for your purchases is as important today as it was yesterday. That’s why King Kullen continues to bring you the freshest seafood, quality produce, beautiful flowers and quality bakery products at hometown values. 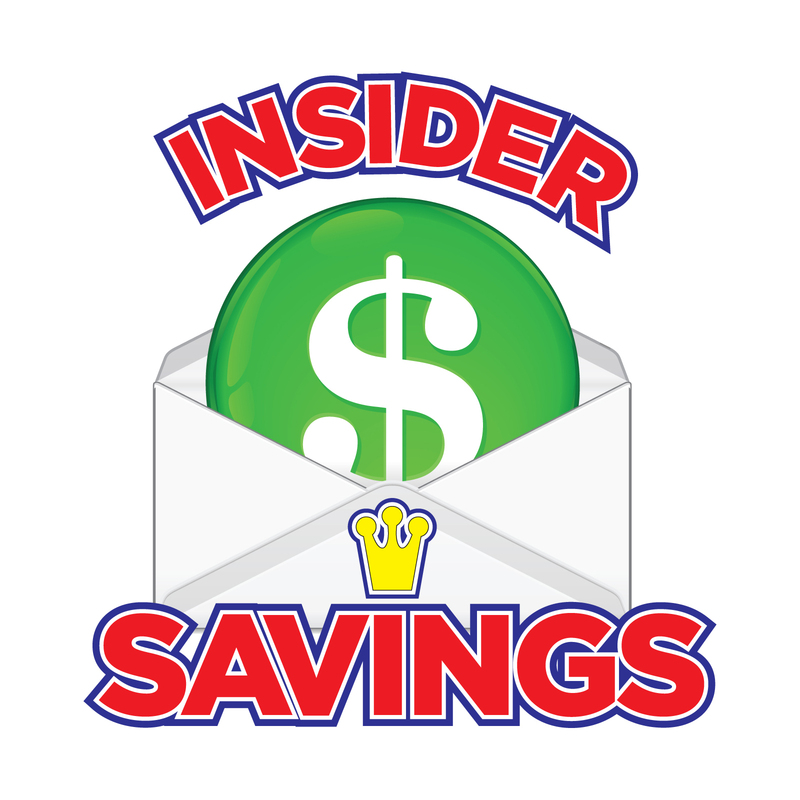 As Suffolk & Nassau Counties’ own family supermarket, it’s our pleasure to introduce five new ways to save with King Kullen’s PriceWise savings program. Stop in today for the highest quality food with the best savings in Suffolk & Nassau County. 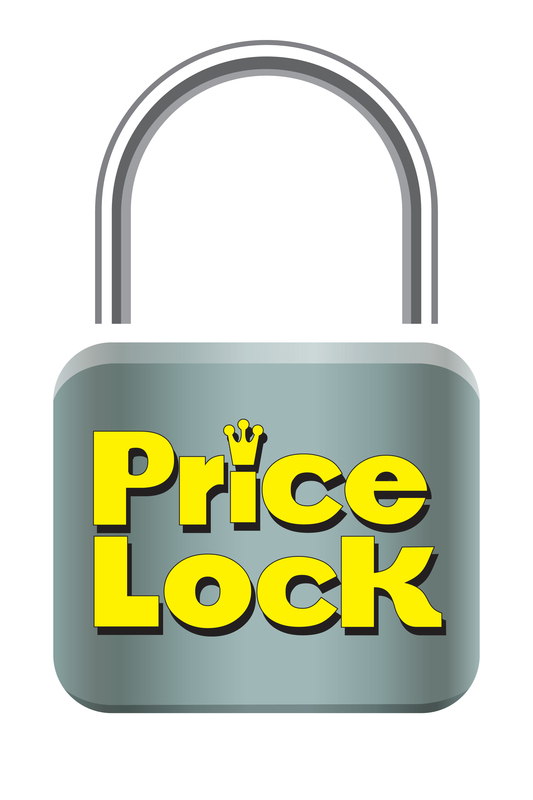 Long Term Savings Locked In for You! 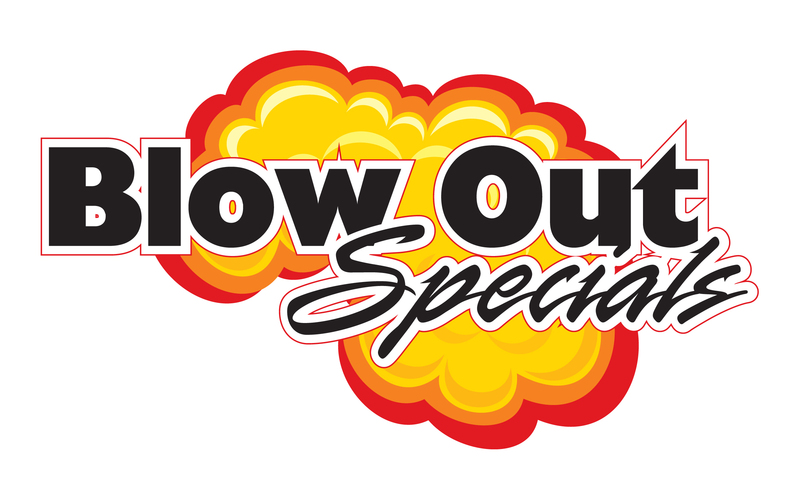 Unadvertised Specials for Unexpected Savings! Explosive Savings that will Knock You Off Your Feet!